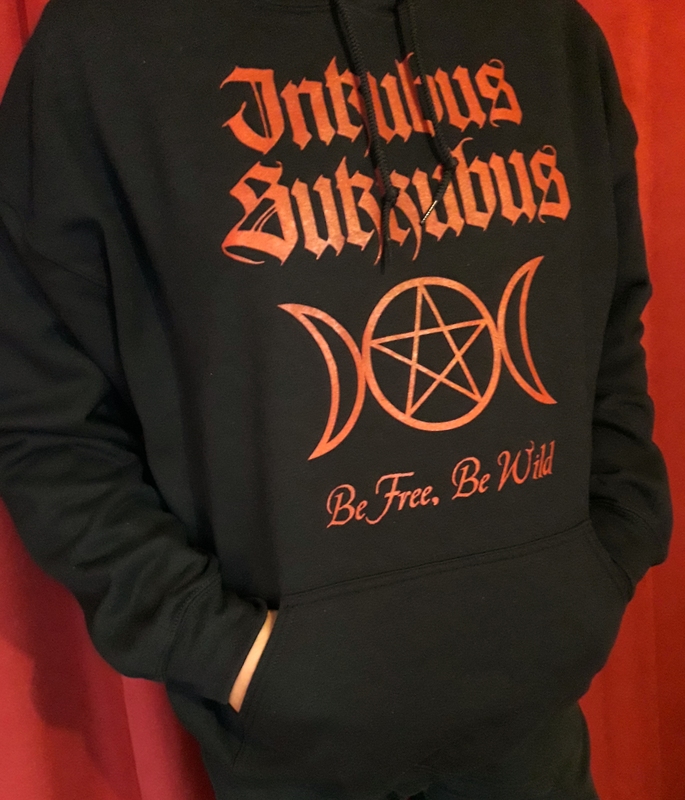 Pre-orders are shipped with burlap bag! 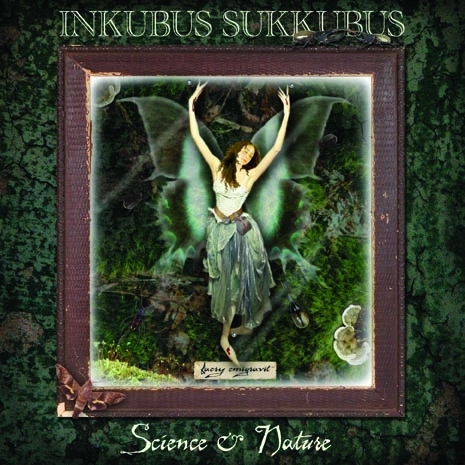 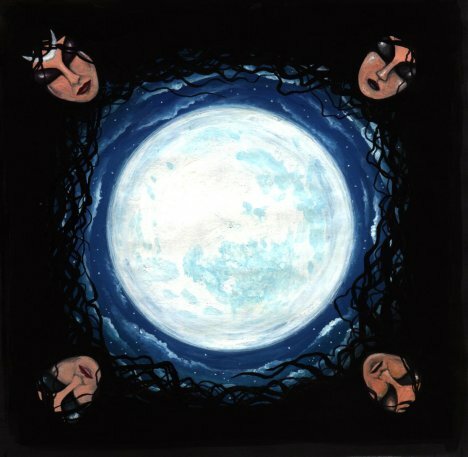 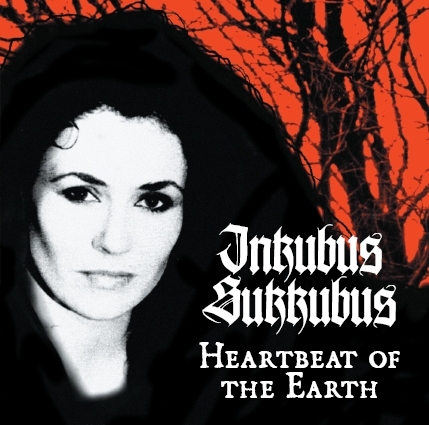 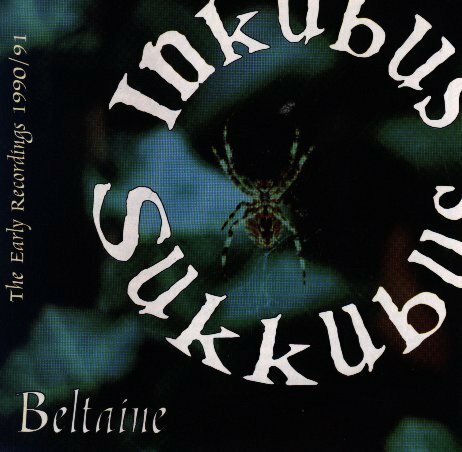 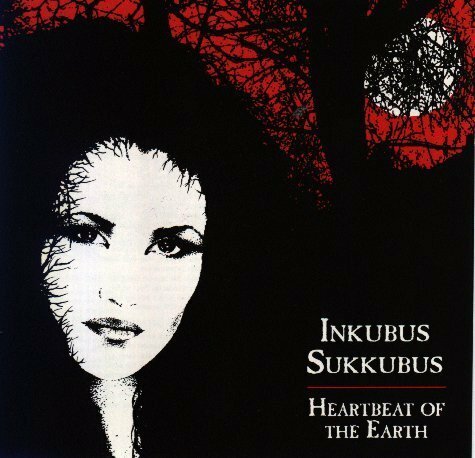 This is a long overdue reissue of the Seminal Inkubus Sukkubus album ‘Heartbeat of the Earth’ Originally released in 1995 , Heartbeat of the Earth was the third album released by Inkubus Sukkubus & has been out of print for over 10 years. 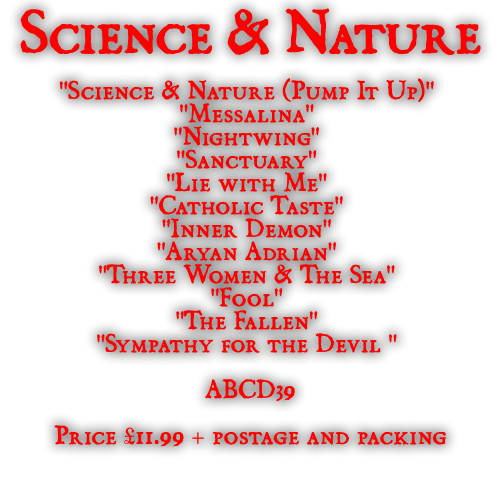 It was their ‘transition’ album, the album which saw them successfully blend Gothic Rock, Folk and Metal with a big orchestral wall of sound and pagan lyrics to produce what was at the time something truly unique & which predated the fantasy metal genre of the likes of Nightwish, Within Temptation and Evanescence who formed that same year. 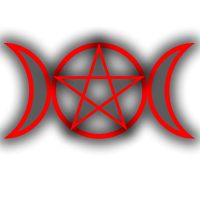 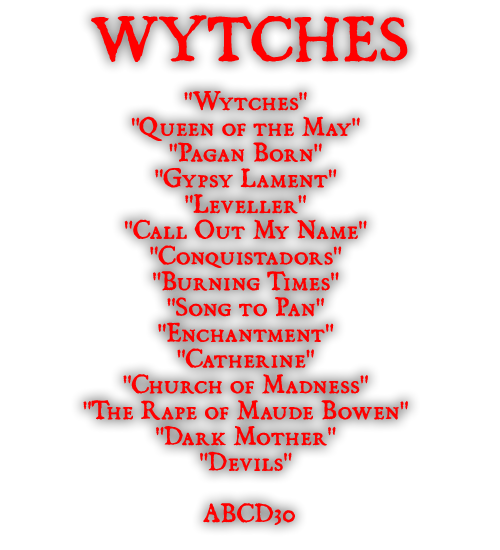 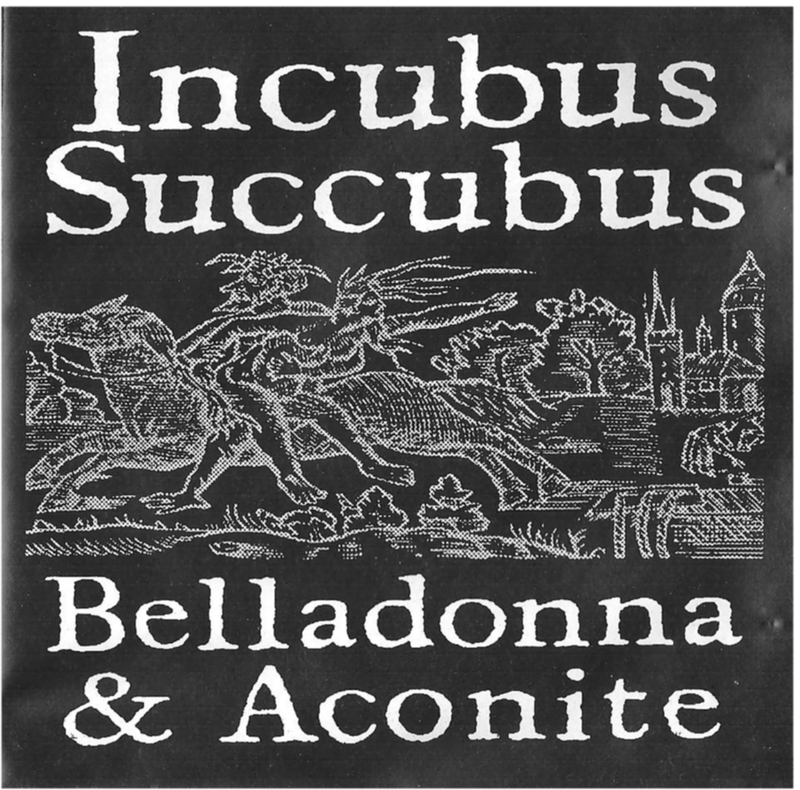 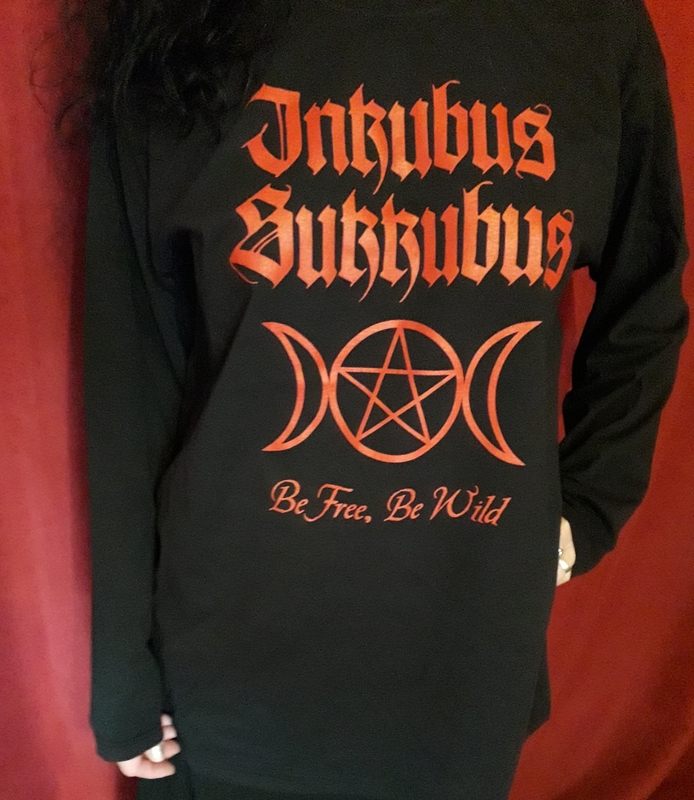 The power and the passion of the wild pagan world, the beautiful lilting melancholy, the anguish, the torment, the ecstasy and the joy of which the Inkubus Sukkubus Universe is comprised , are all here. 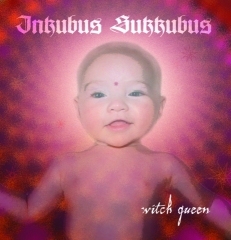 The album is presented here with very slightly updated artwork to the original 1995 first release. 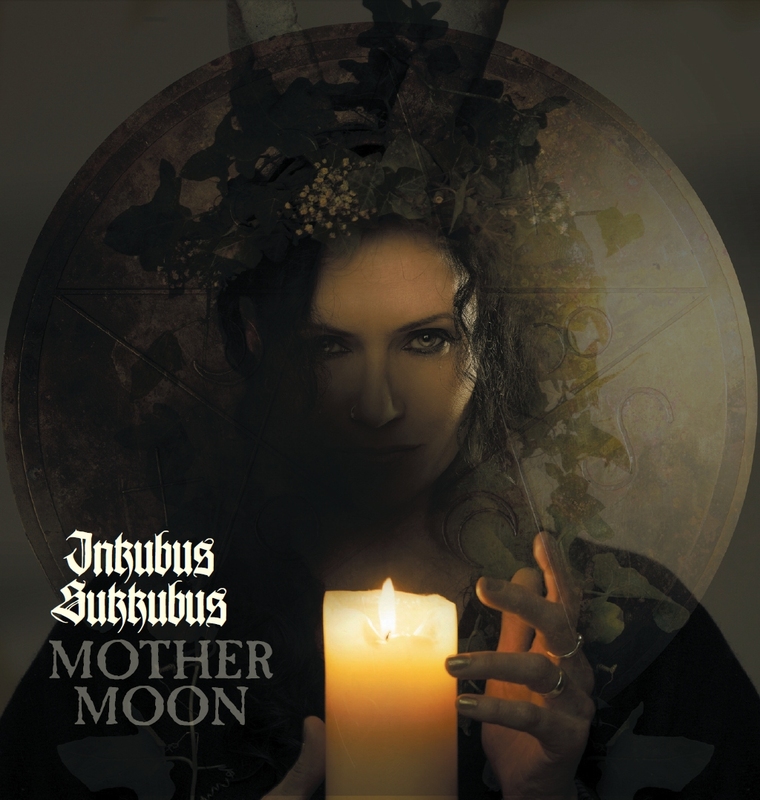 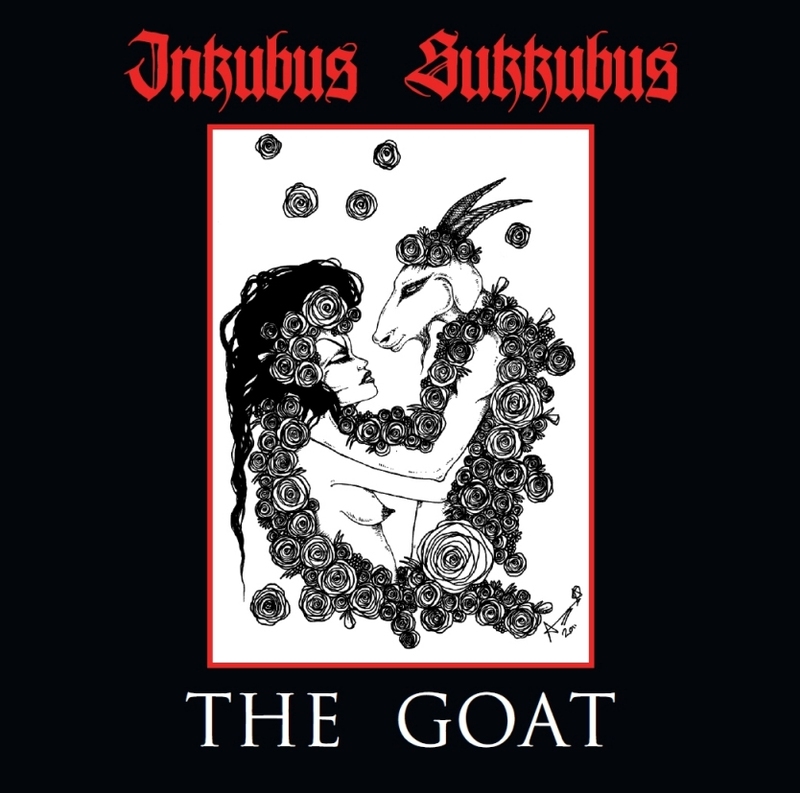 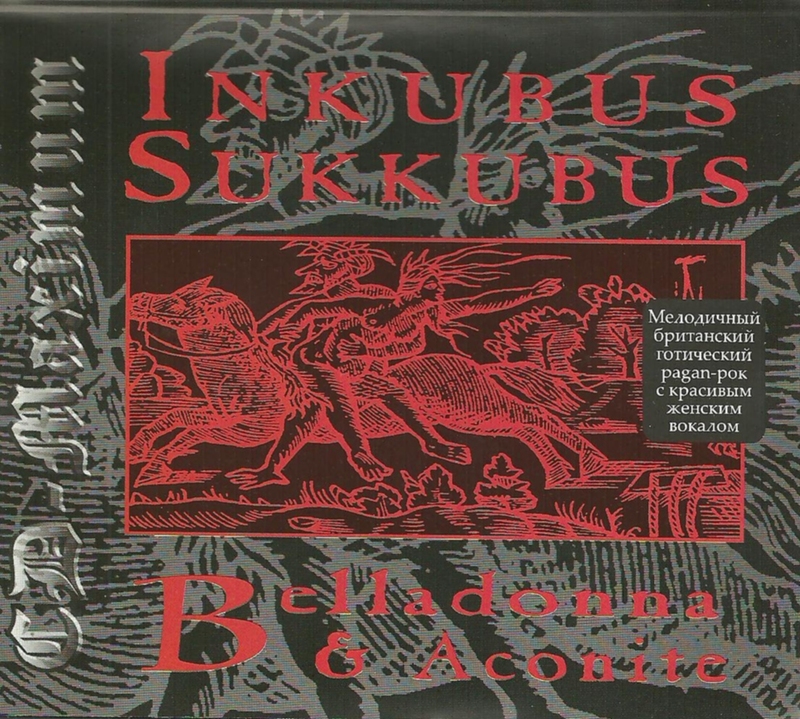 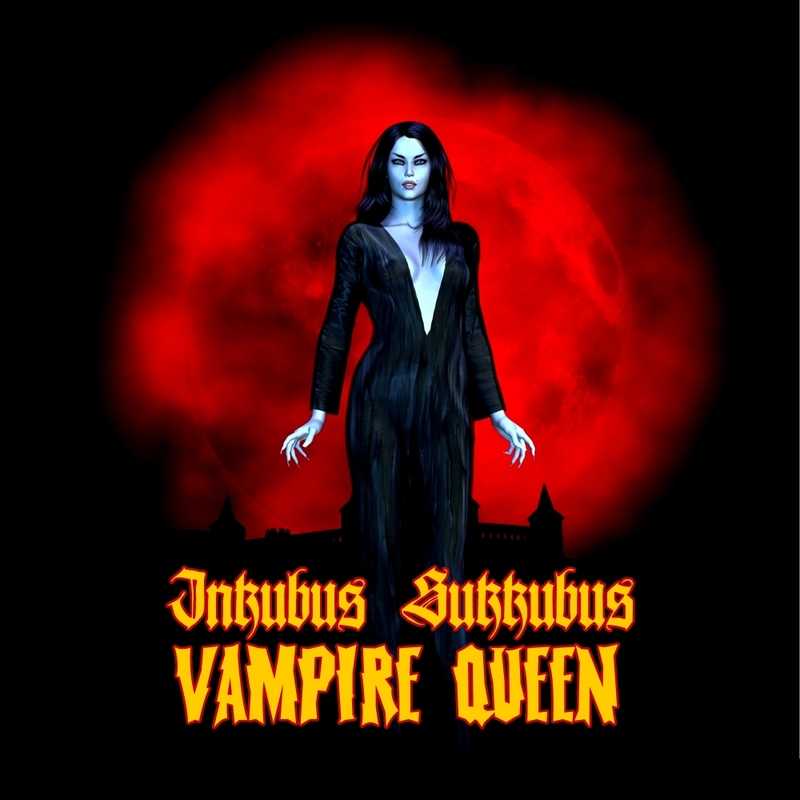 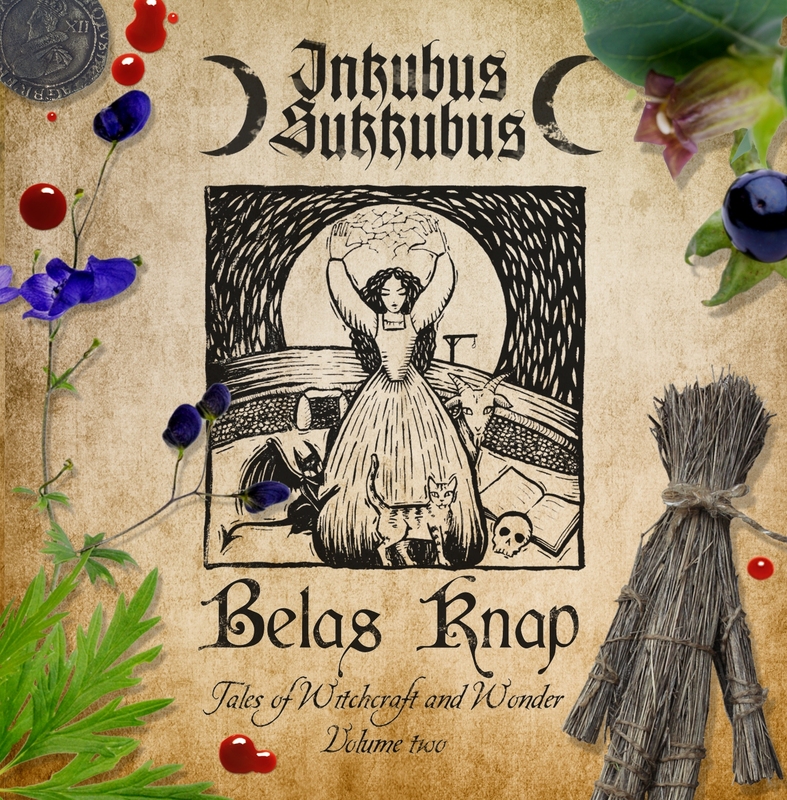 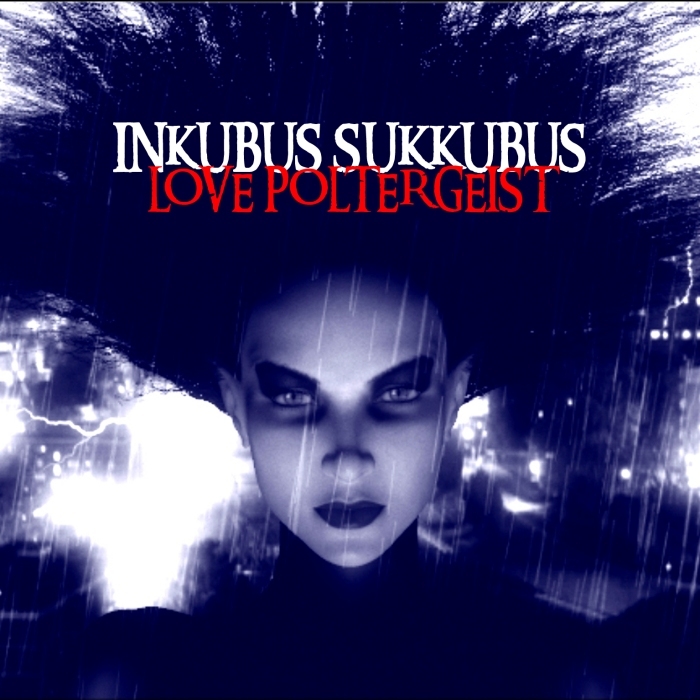 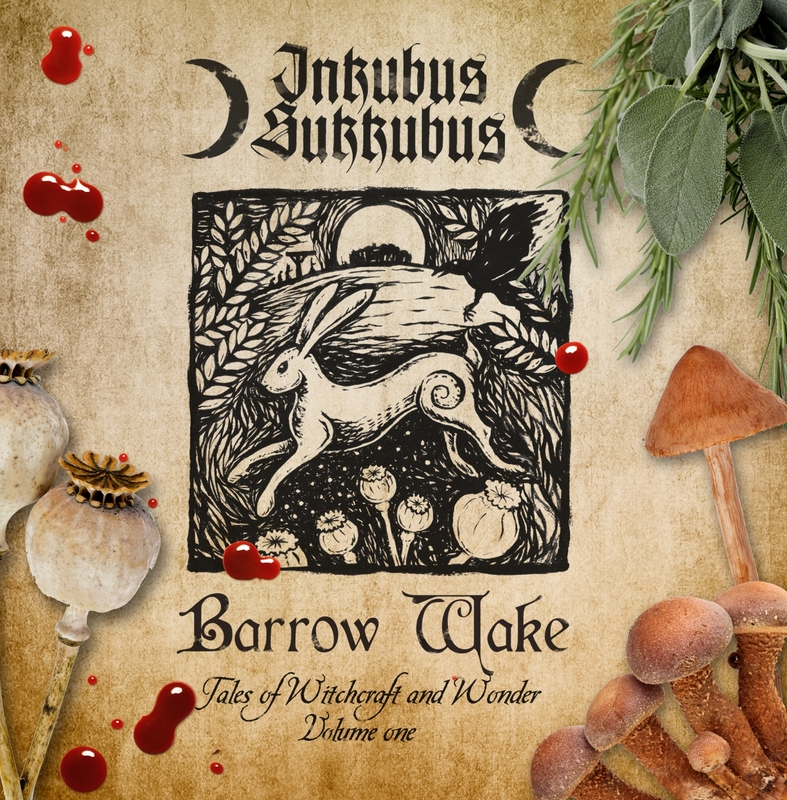 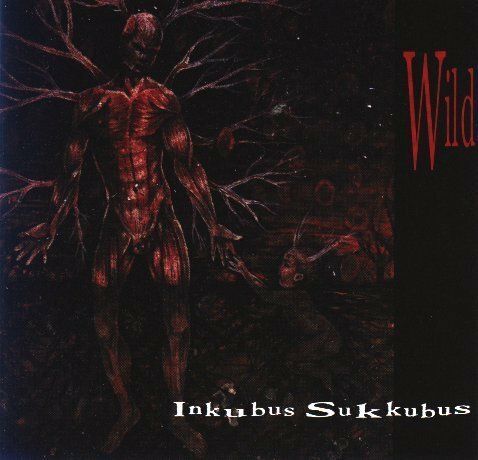 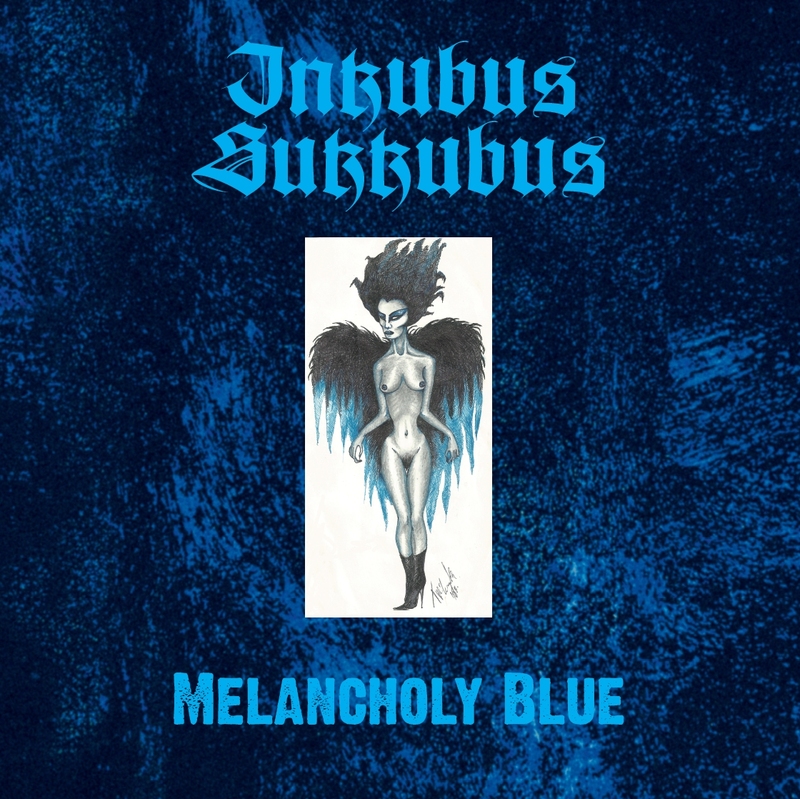 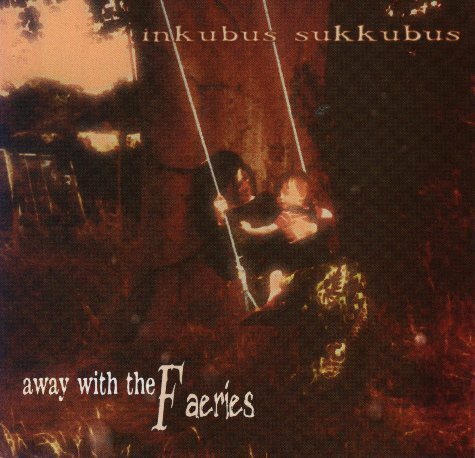 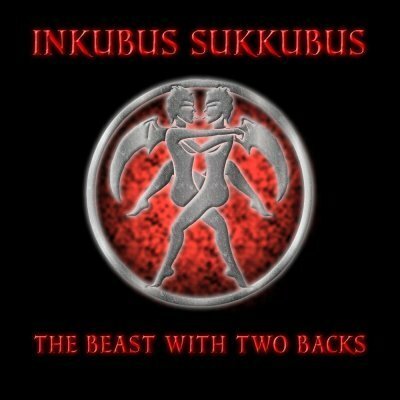 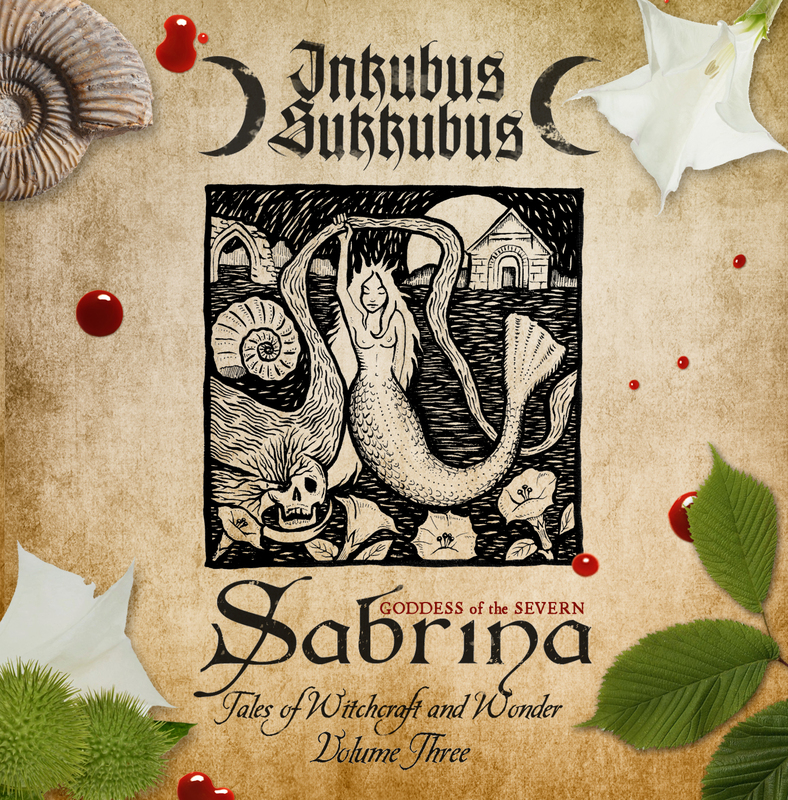 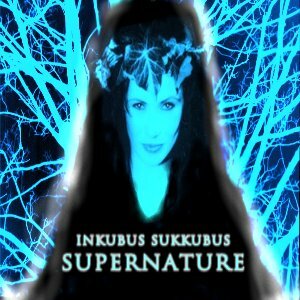 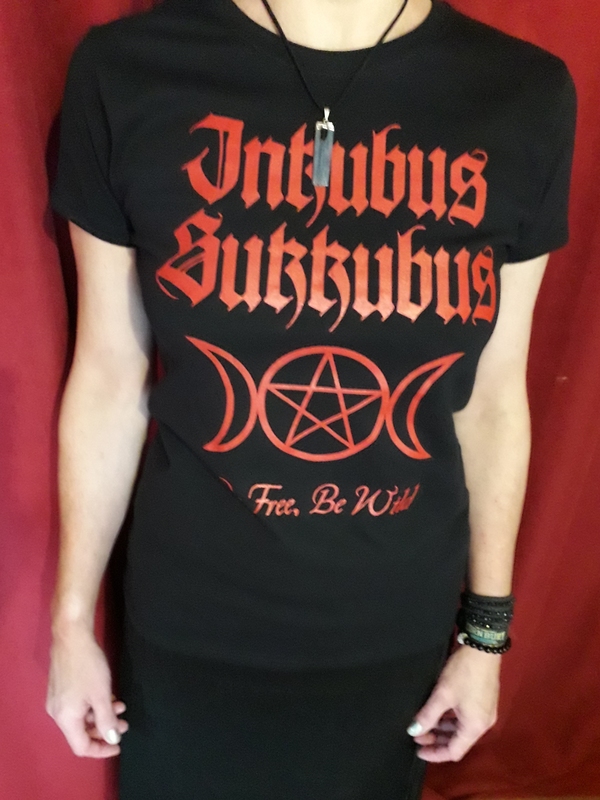 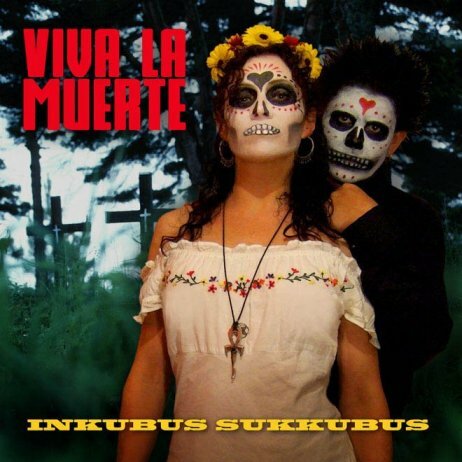 A New Album for the Winter from Inkubus Sukkubus with all new songs, never released before in any format. 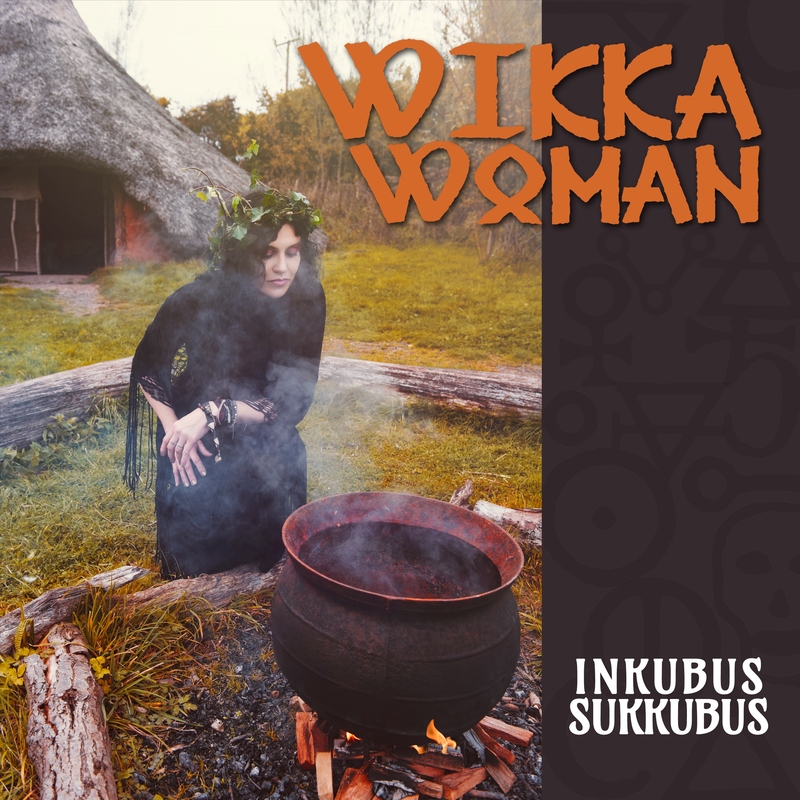 Those who order before the release date will get the WIKKA WOMAN FREE badge set and will be entered into a draw for the original line drawings used in the booklet artwork. 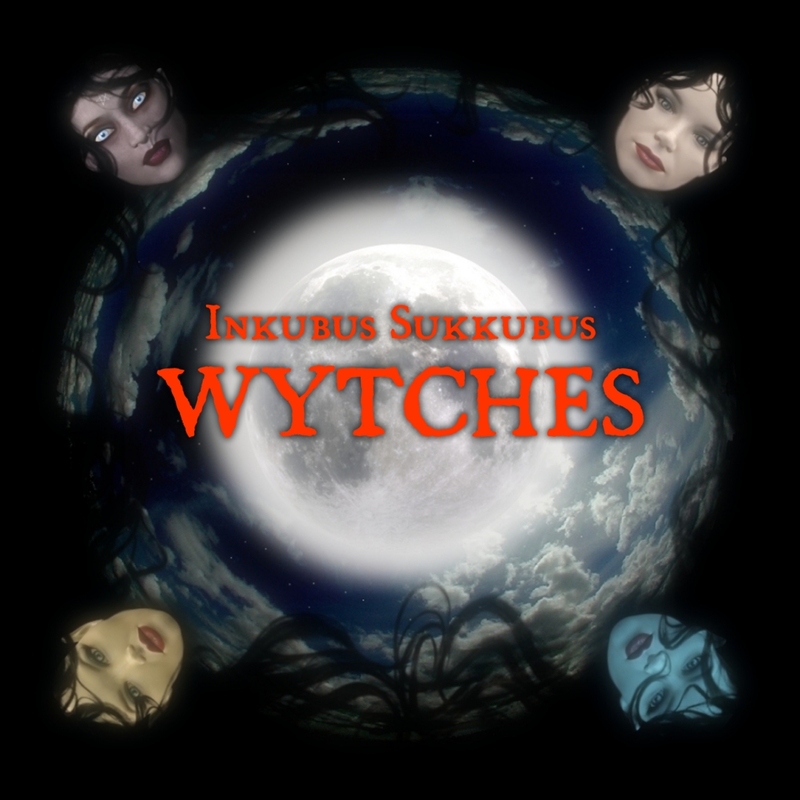 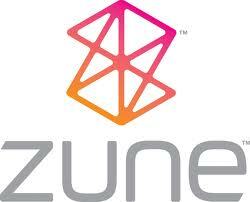 This album contains tracks from previous albums, different versions of previously released material and new material. 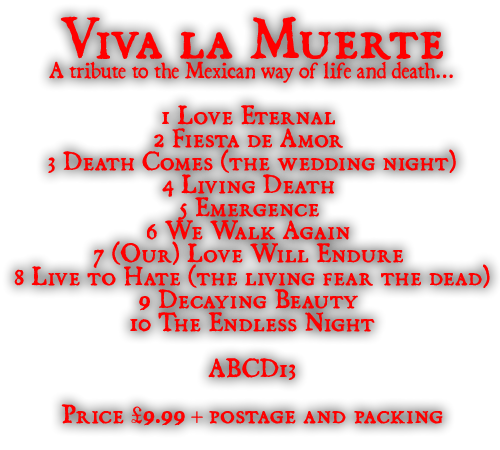 YOU CAN ORDER THIS ALBUM NOW! 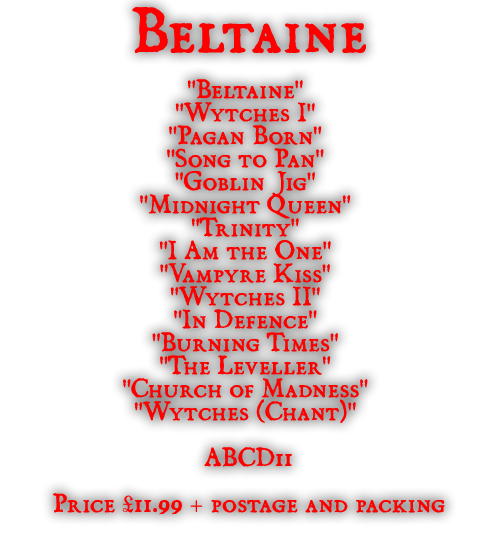 Price including postage. 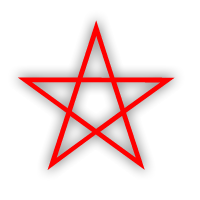 Please select your region. 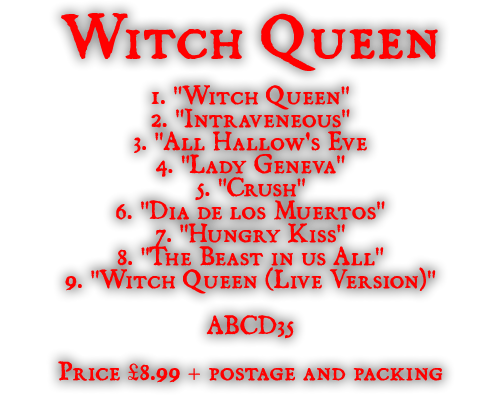 Would you like this CD signed ? 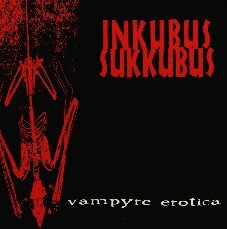 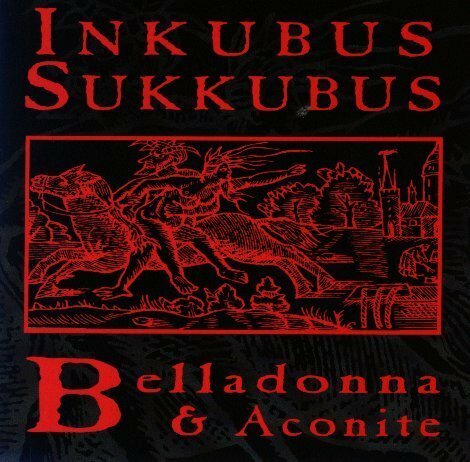 This is a special edition, 21 year aniversary of INKUBUS SUKKUBUS digital re-master. 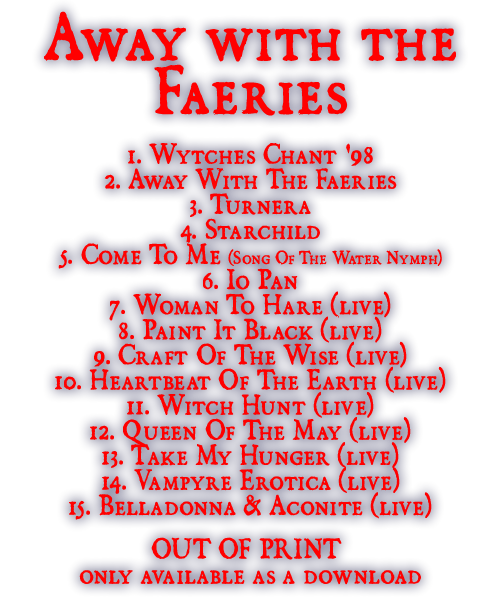 Would you like this CD signed? 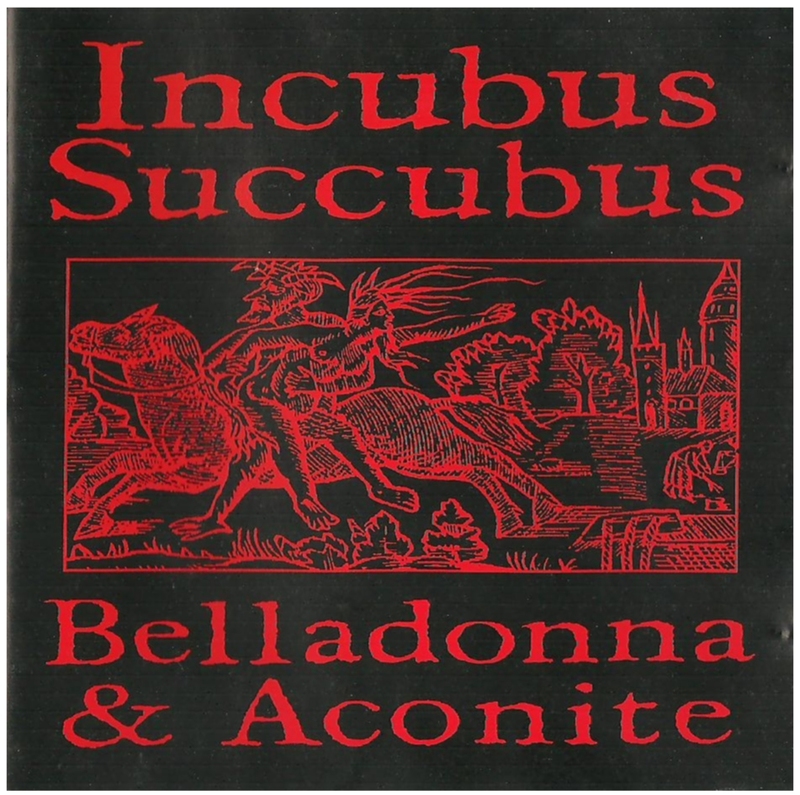 This album had been repressed many times over the years. 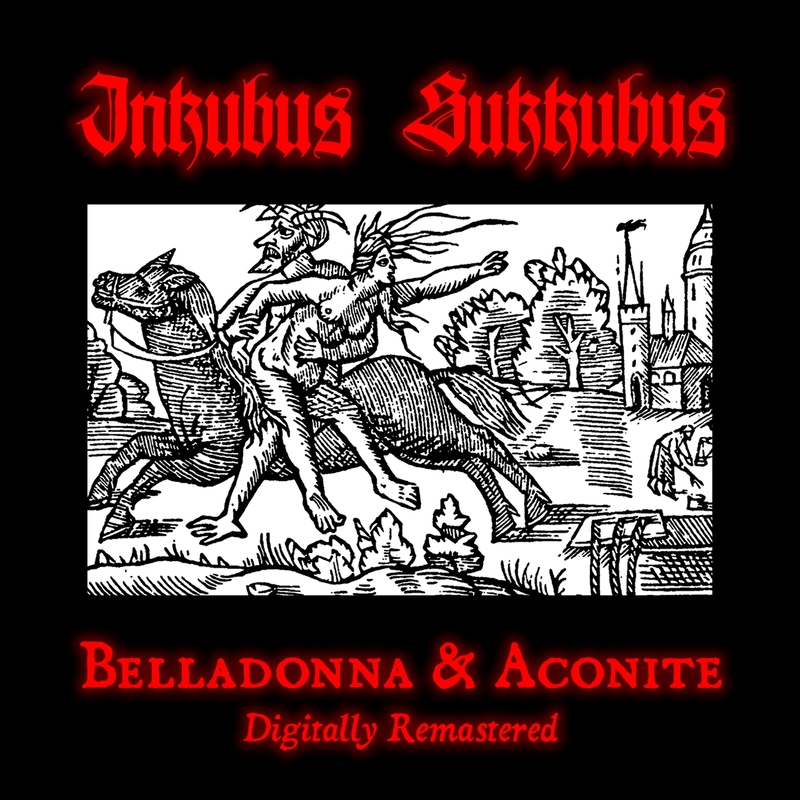 The new 2011 pressing is a digital remaster taken from the 1993 original and a bonus 2011 recording of the title track. 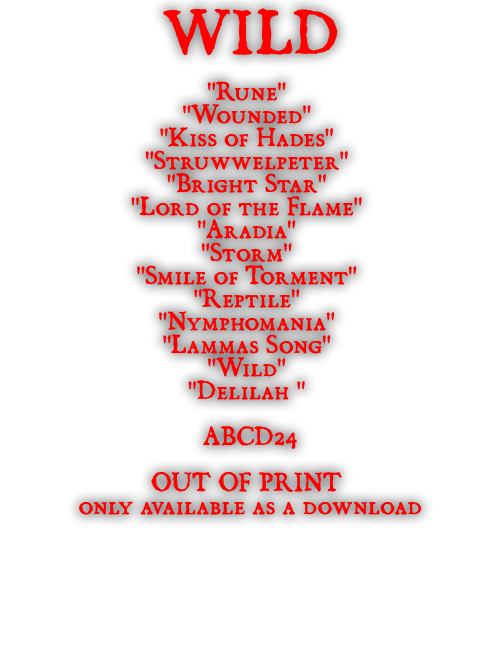 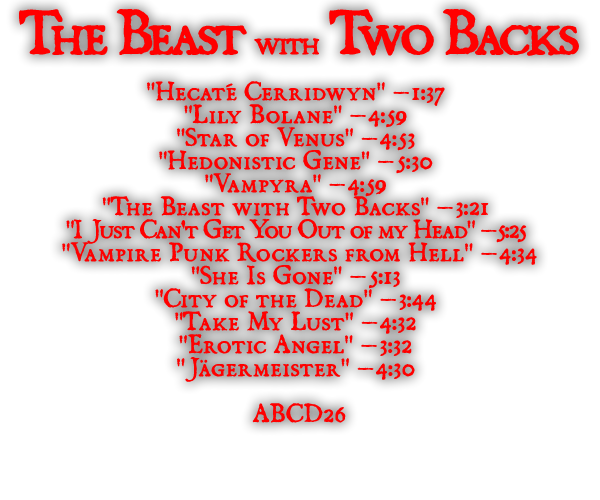 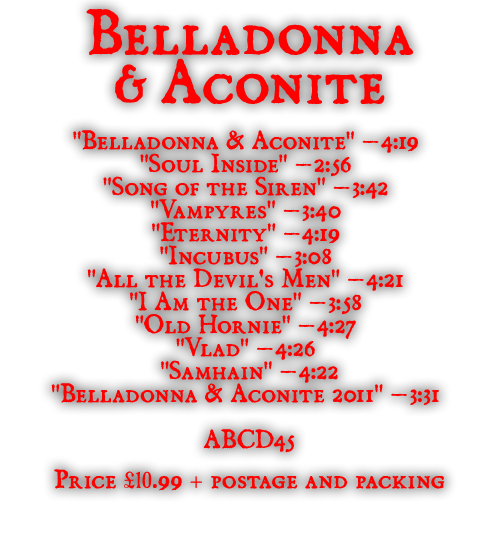 you can buy it as a download from the likns below, more to be added soon. 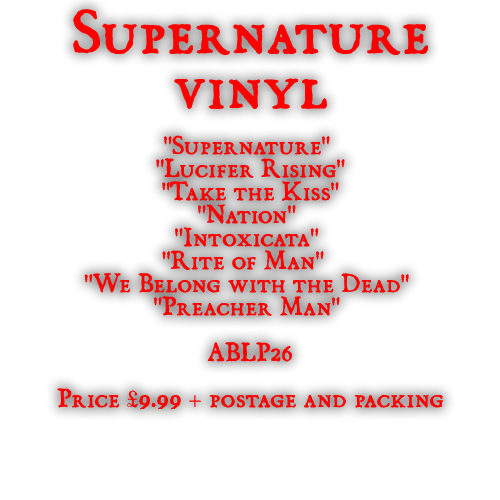 Please note: this is a Picture Disc, and the sound quality of a picture disc is inferior to the sound quality of a regular vinyl recording, and a vinyl recording is inferior to a CD or Mp3. 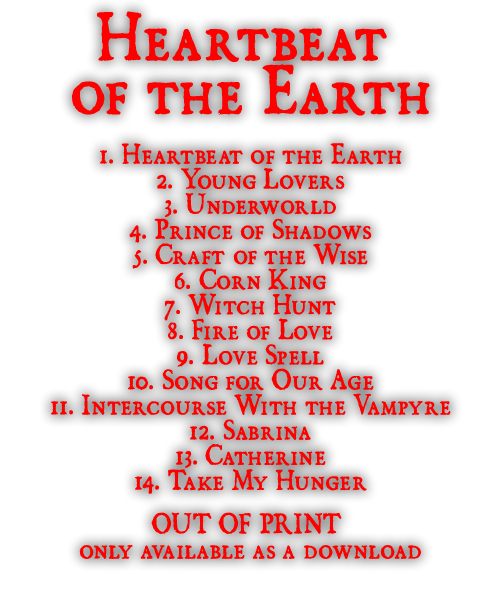 So this Picture Disc does not sound anywhere near as good as the CD, it does however have different tracks.